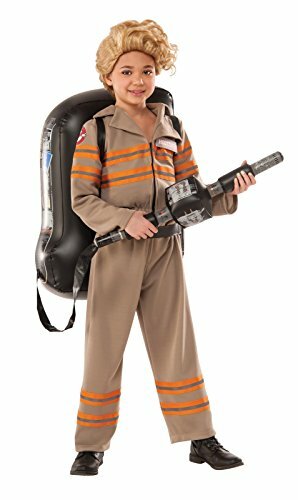 If you loved the Ghostbuster movies, then you will just love dressing up as your favorite characters for that movie. You’ll definitely stand out in the crowd on Halloween night when you don the costume of the loveable Ghostbusters Stay Puft Marshmallow Man inflatable costume. The adult men’s costume is packaged with an inflatable jumpsuit with its own battery operated fan so you can stay calm and cool. 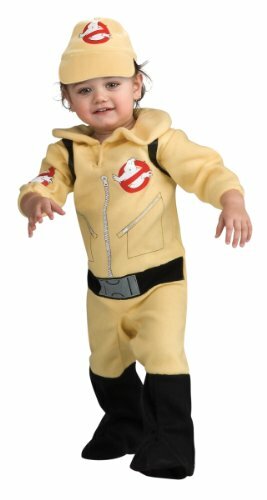 Kids can also become a part of the Ghostbuster fun with costumes of the Slimer, the Ghostbuster Eliminator or the adorable baby costume that’s a smaller version of the Marshmallow Man. 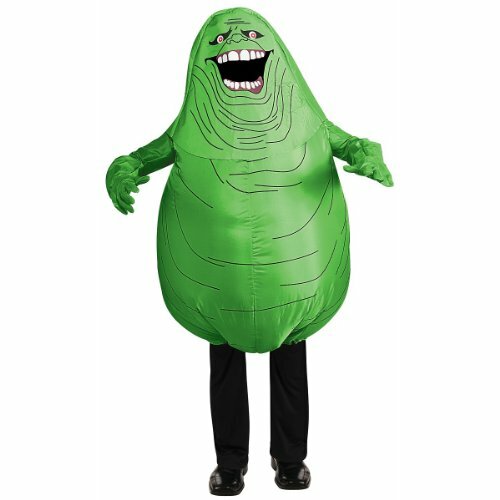 The Slimer costume for children is an inflatable green jumpsuit that also includes sleeves, gloves and headpiece and a fun, but effective, battery-operated fan to keep him cool as he reins fear over the Halloween trick-or-treaters. 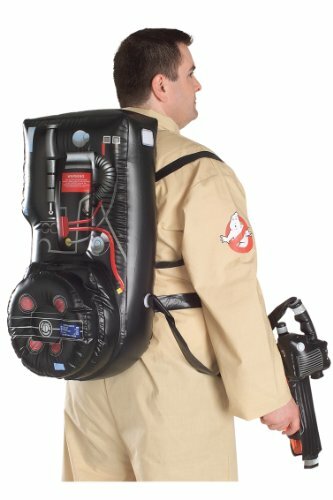 Fighting ghosts is also an option with the official tan-colored Investigator/Eliminator costume which features an inflatable proton backpack and jumpsuit. You can also purchase the footwear separately to complete the outfit. 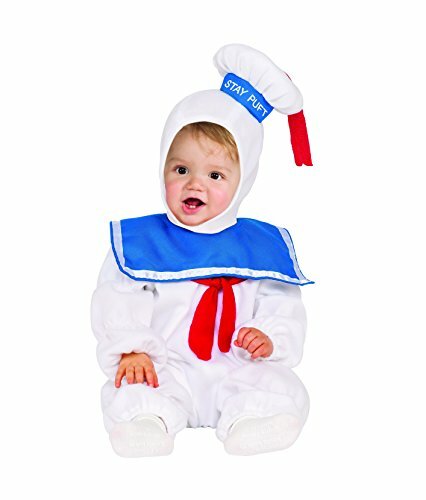 A baby can be part of the Ghostbuster fun too with the spook-a-licious Puft Marshmallow costume. It’s a one-piece jumpsuit, complete with booties and an adorable hat. Don’t forget all the Ghostbuster accessories you can find online. From the Stay Puft Laplander Ghostbuster hat to knee-high online socks featuring Puft’s face or the “Who ya’ gonna call?” phrase. There’s something fun for every Ghostbuster fan. You can even let your pooch join in the fun with such costumes as Stay Puft Marshmallow Dog or the Investigator/Eliminator, complete with a backpack to make it authentic. 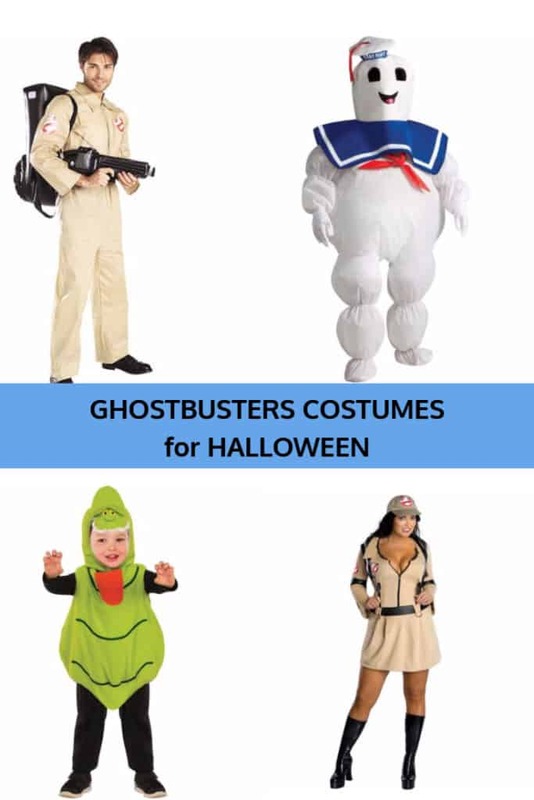 No matter who (or what) is your favorite Ghostbuster character, you can find a costume you’ll love online – plus, all you need to throw a Ghostbuster party or accessorize your chosen costume. Ghostbuster was a movie for everyone, and the new release for 2016 – based on the 80’s version of the movie – is updated for the times and promises to be another blockbuster, ghost-fighting phenomenon. 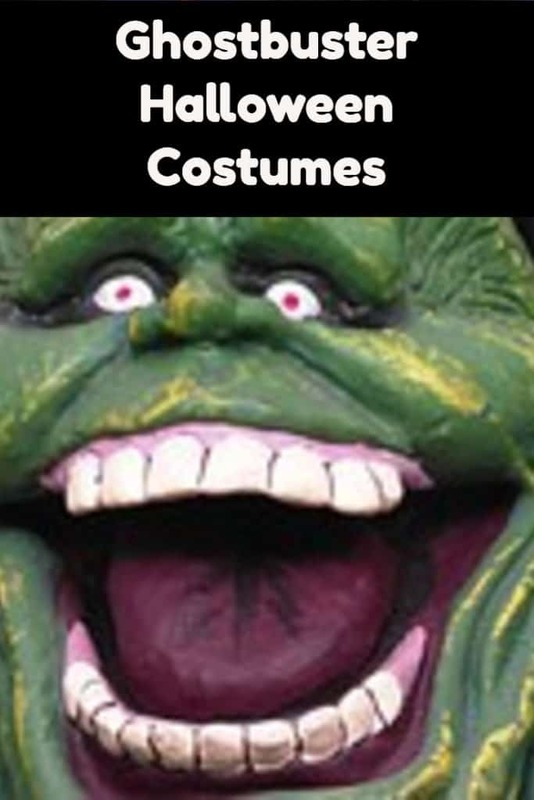 You’ll find items and ideas online for all your family’s Halloween needs. It’s best to shop early to ensure the best selections and a variety of sizes. And, they’ll all be delivered directly to your door long before Halloween night. Shopping online is a great way to select items in the privacy of your own home and avoid the crowds that are sure to show up just before Halloween when malls are crowded and sizes and styles are limited. Online sites also offer a wide variety of costumes from popular movies, video games and collection trends. Almost any character you can think of will be readily available when you shop online.